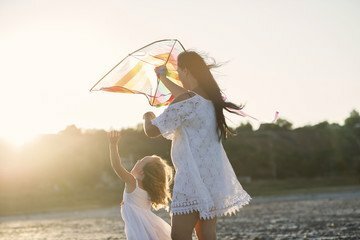 Family Beach Picnic will allow you and your family to spend some quality time together on the beach with a cute picnic set up. This picnic is perfect for families that are here on a holiday and are looking for a family activity to do together in Phuket as well as create an unforgettable memory for everyone. This Family Beach Picnic is a picnic set up with cushions, snacks, fruits and more. 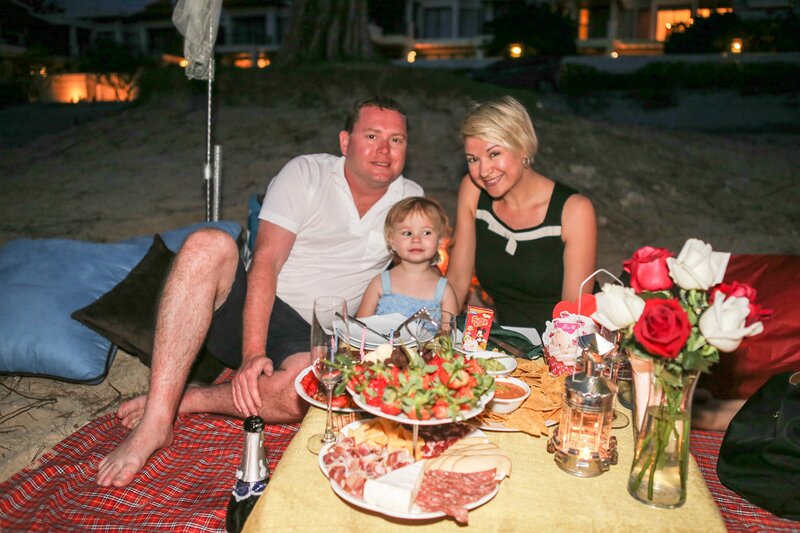 A picnic in Phuket that allows families to create a unique and memorable time together on the beaches of Phuket. Guaranteed to be kid friendly activity in Phuket and fun for your family while in Phuket. This picnic is suitable for Families of 3-5 people. Basic Picnic Setting with lots of comfortable cushions. As well as a ground dining table to provide you with a more convenient dining experience. The Total Price of this package will be given to you after you have taken the questionnaire. Payment is due once you approve of the budget. A picnic mat will be laid out on the beach decorated with lit candles, a vase decorated with fresh flowers and soft cushions to relax on. We also set up a short table with all the necessary cutleries. You will also have a lovely paper lantern to light up together as a family for good luck and good health. Transportation Is Not Included In The Package. We also provide you 2 bottles of drinking water. And beach towels for you.